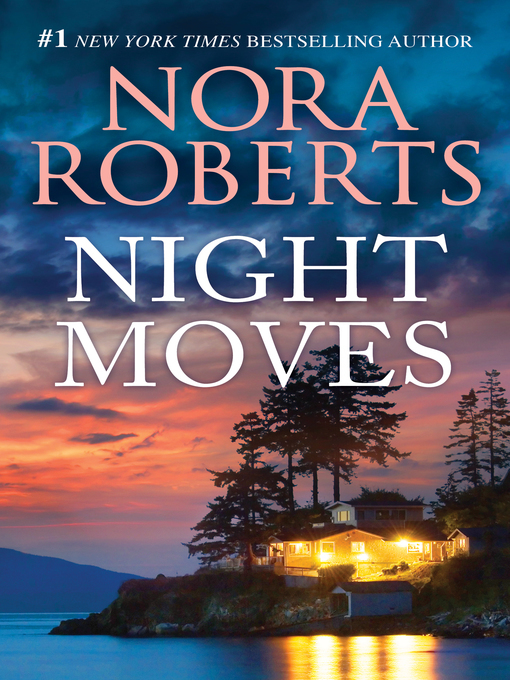 From #1 New York Times bestselling author Nora Roberts comes a classic tale about the risks of passion! Maggie Fitzgerald has retreated from her former fast-paced life, seeking solitude to heal her broken heart. But her new landscaper, Cliff Delaney, is gruff and abrupt—and somehow irresistible. And when a body is found too close to home, shattering her peace entirely, Maggie is forced into the arms of the very man she finds so aggravating. The trouble is, Cliff is the prime suspect in the investigation. Has Maggie fallen for a good man with a rough exterior...or a coldhearted killer?